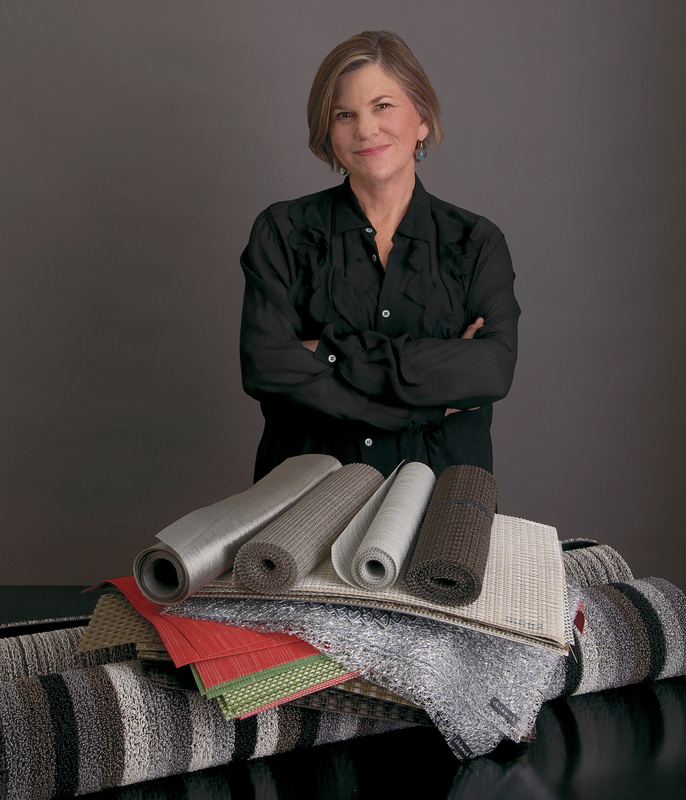 Chilewich – Sandy Chilewich is the founder and creative director of Chilewich Sultan LLC, a New York based company owned with her partner and husband Joe Sultan. Chilewich, the brand, is renowned worldwide for their modern interpretation of underutilized materials and manufacturing processes. Their textiles have transformed how people dress their tables at home and in restaurants around the globe, while their floor coverings provide a clean contemporary high performance textile underfoot.